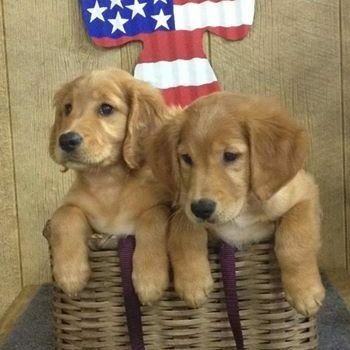 Hosted by: Retrieving Freedom, Inc.
RFI is always looking for qualified individuals and families to foster puppies from 8 weeks of age to 6 to 8 months of age. The early socialization is paramount to the long term success of a fully trained service dog! Log in to see who is volunteering for Puppy Foster Homes!